A traditional funeral service typically means a service held in the presence of the body, with either an open or closed casket. This service can be followed by burial or cremation. The traditional service is typically held within two or three days of the death. A viewing/visitation may precede the traditional funeral service. During the arrangements, discussion is held regarding the place of the funeral service and whether or not a viewing/visitation will be held. After the funeral ceremony, procession to the gravesite where a brief committal service concludes the ceremony may be held. 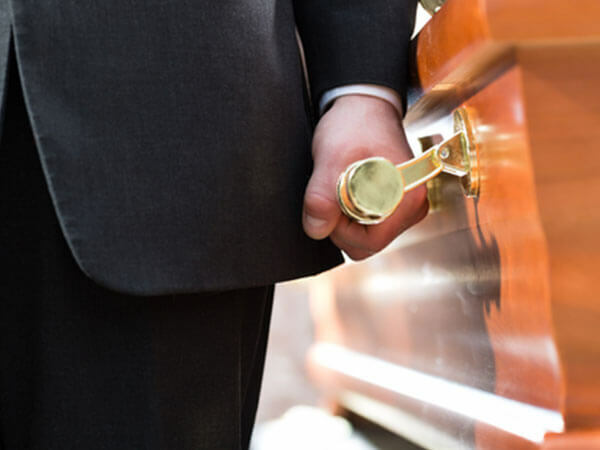 This service includes the minimum services of the funeral director and staff, transfer of deceased from the place of death back to Ponderosa Valley Funeral Services, refrigeration* and transportation of the casket to the cemetery. This service includes the minimum services of the funeral director and staff, transfer of the deceased from the place of death back to Ponderosa Valley Funeral Services, embalming and preparation of the body, staff services for the funeral service and use of the funeral coach. This service includes the minimum services of the funeral director and staff, transfer of deceased from the place of death back to Ponderosa Valley Funeral Services, embalming and preparation of the body, staff services for visitation/funeral services and use of the funeral coach. This service includes the minimum services of the funeral director and staff, transfer of deceased from the place of death back to Ponderosa Valley Funeral Services, embalming and preparation of the body, staff services for visitation/funeral services and use of the funeral coach, standard shipping unit and transportation of the casket to the airport. This service includes the minimum services of the funeral director and staff, transfer of deceased from the place of death back to Ponderosa Valley Funeral Services, refrigeration* and preparation, use of funeral coach and direction of the graveside service. This service includes the minimum services of the funeral director and staff, transfer of deceased from the place of death back to Ponderosa Valley Funeral Services, embalming and preparation of the body, staff services for visitation and coordination and direction of the graveside service, and use of the funeral coach. 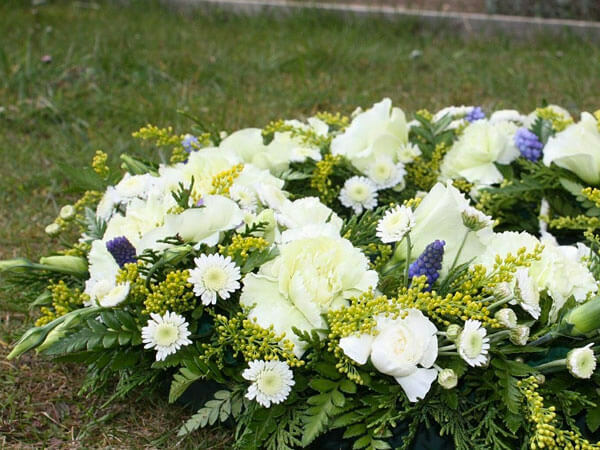 This service includes minimum services of the funeral director and staff, transportation of the casket from the airport, staff services and facilities for the visitation, use of the funeral coach and coordination and direction of the graveside service. This service includes the minimum services of the funeral director and staff, transportation of the casket from the airport, staff services for the visitation/funeral services and use of the funeral coach. This service includes minimum services of the funeral director and staff, transfer of the deceased, embalming and other preparation, and transportation of the shipping unit to the airport. *Plus casket/shipping container or combination shipping container. Please note that all of the services listed above include the preparation and filing of a death certificate and obtaining a permit for final disposition from the State Health Department. *Refrigeration: It is the policy of our funeral home to require refrigeration on an unembalmed body after the first 24 hours. 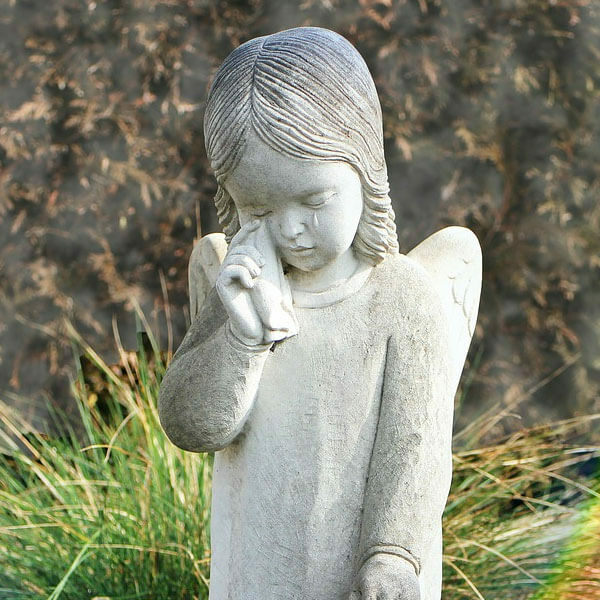 **Purchase of items such as caskets, flowers, memorial books, service folders and other merchandise are additional. Also, charges incurred by the funeral home on the family’s behalf for cemetery fees, certified copies of death certificates, clergy and musician honorariums, etc. would be additional.